Keeping all of your small goods organized can be a pain. The Mato & Hash Small Zipper Bags make it extremely easy to identify, store, and sort everything from phone chargers, to pens and pencils, to all of your toiletries on your next vacation. 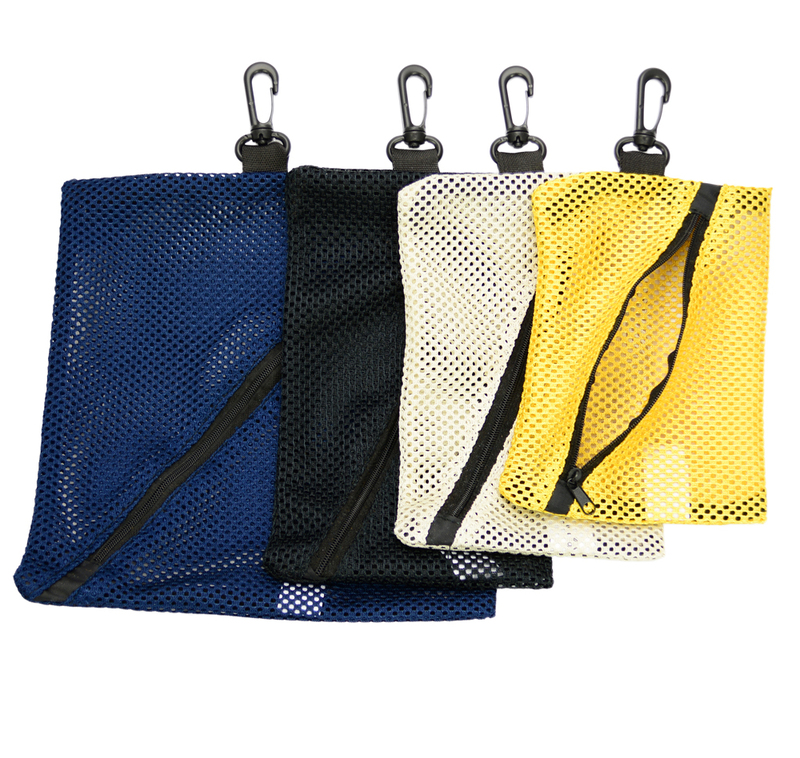 The diagonal zipper provides easy access to your items and prevents you from digging around the mesh bag to try to get the items stored at the bottom. 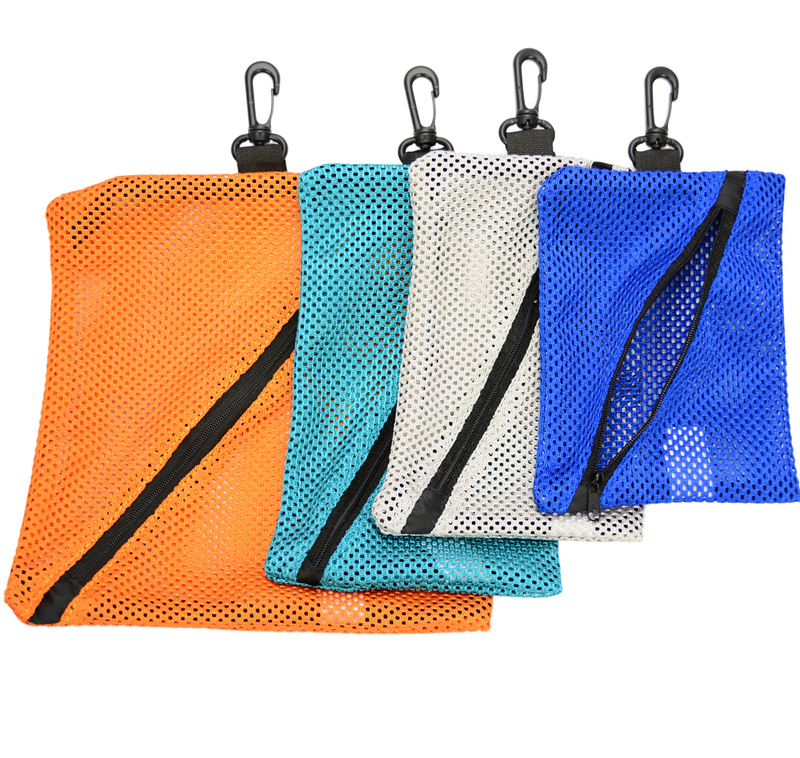 These bags for computer accessories and more also have a mesh nylon net lining which allows easy identification of what you have stored in the small zipper bags, without having to open them. 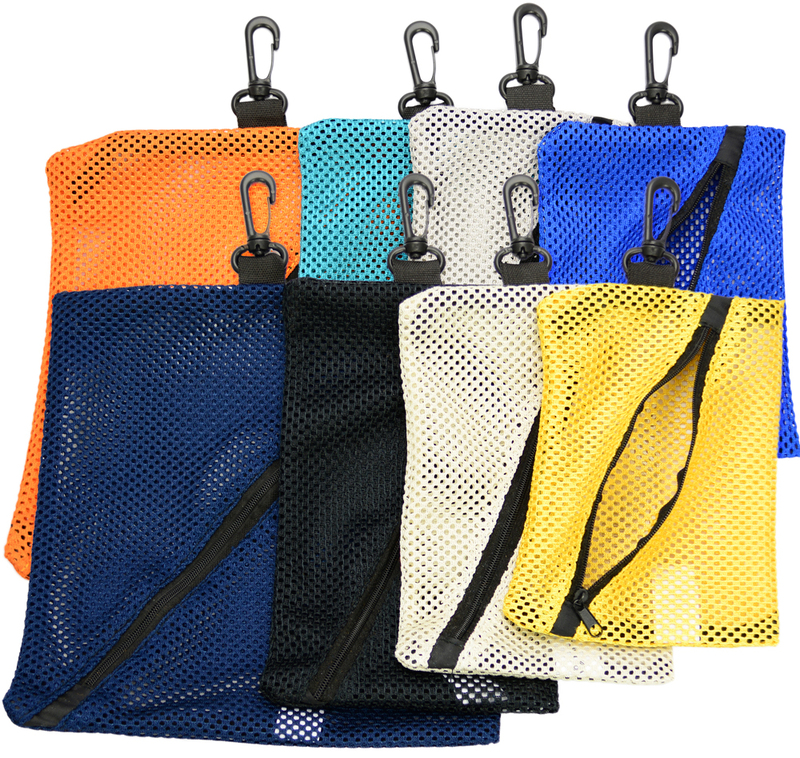 The 4 different colors and sizes allow you to color and size coordinate whatever it is you decide to store inside of these small mesh bags. Keep all of your cables, wires, chargers, and toiletries organized and accessible with these small zipper bags. -Small - 5" x 7". Medium - 5" x 8". Large - 5.5" x 9". XL - 9"x9.25".